Description: These snacks increase HP! 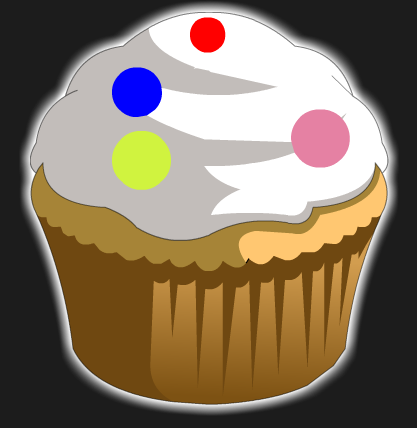 (food items must be equipped in order to be used from your Action Bar! ).